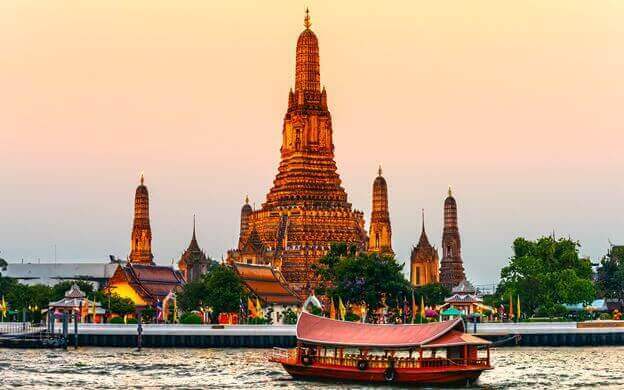 Our company will help you to arrange Taxi in any direction from the Bangkok's Airports to Huahin and back. 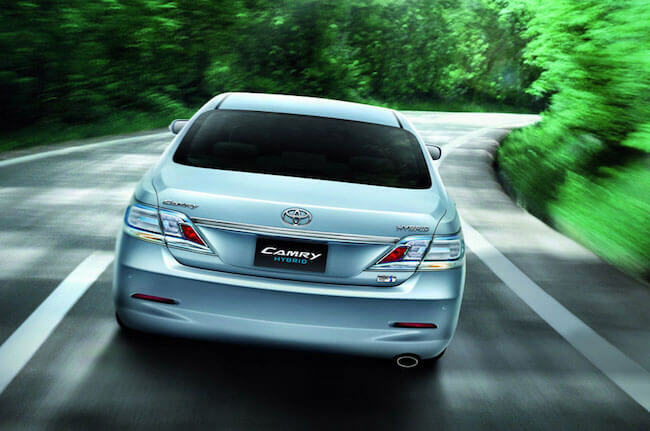 ✔ Toyota Camry – up to 3 passengers. ✔ Nissan Teana – up to 3 passengers. ✔ Toyota Innova - up to 4 passengers. ✔ Toyota Fortuner - up to 4 passengers. ✔ Hyundai H-1 DeLux - up to 6 passengers. ✔ Toyota Commuter (minibus) - up to 9 passengers. If you require a car baby seat, please inform us in advance. We can provide all types of car seats, from age 0 to 12. 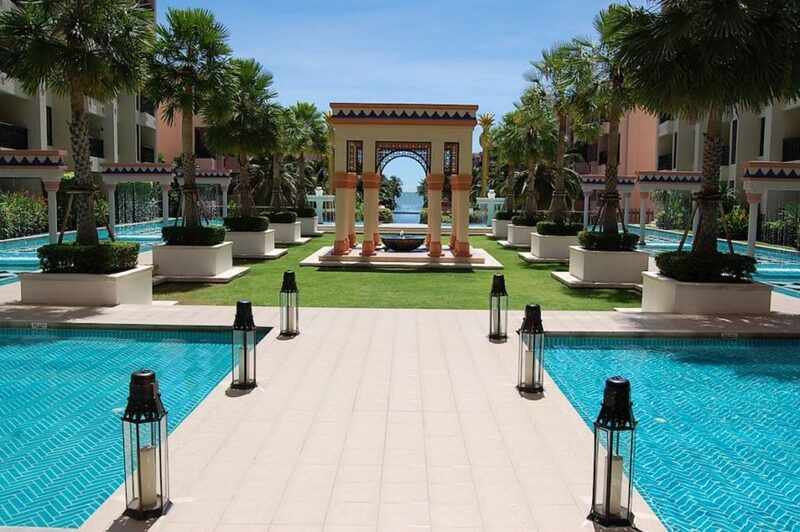 An additional fee applies – 300 baht. Our drivers follow the flight arrivals and waiting for you with a sign near the exit 3 (Entrance 3) in the arrival area (Meeting point). Payment for the taxi should be conducted with the driver upon arrival at your final destination. While on vacation in Hua Hin, you may face a problem with transportation. There are green and white color Songteo busses in the central part of the city and in the Khao Takiab area. The cost is from 10 baht per 1 person. But very often tourists want to know more about Hua Hin and the surrounding area, and for this you need a private transport or taxi. In order to be mobile and do not pay for a taxi, we recommend our tourists to rent a car or motorbike. Especially if you live in a private house, away from the beach and the city center, you need to have a personal transport. When we get request from the client to rent a car or motorbike , we will provide information which models have available and at what price. 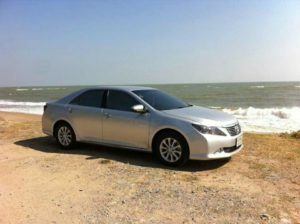 Our company can offer you a car from 16,000 baht per month depending on the season, and available model of the car. Motorbike from 2,500 baht per month, depending on a season and availability. Documents required for rent – passport (we will make a copy), the international driving license (we will make a copy). If you do not have an international certificate, then if police will stop you be ready to pay a fine of 400 baht. You sign a contract with the rental company. All cars are insured by local insurance company and you have limited financial liability in case of accident. For your convenience, we will bring car or motorbike to your present address and will pick up from there in a convenient time for you. The condition of the car. We recommend to take a photo or video of the car before the rental period starts. Cleanliness of the car. 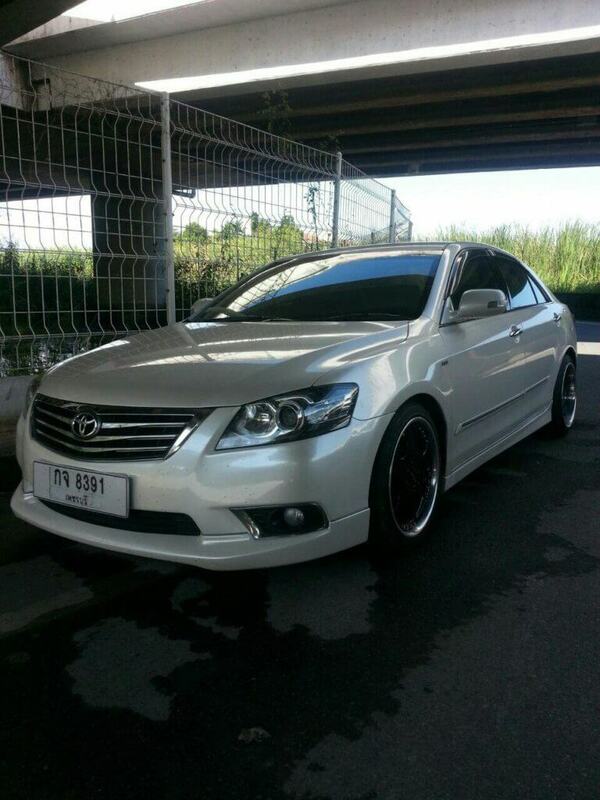 If car will be dirty when you return it we are going to charge 300 thb for the cleaning. The cost of the deposit for the car rentals is from 2,000 baht. The cost of the deposit for the motorbike is – 500 baht. The deposit will be return to you at the end of the lease term. Email: bangkoktaxi24@gmail.com or our contact form. 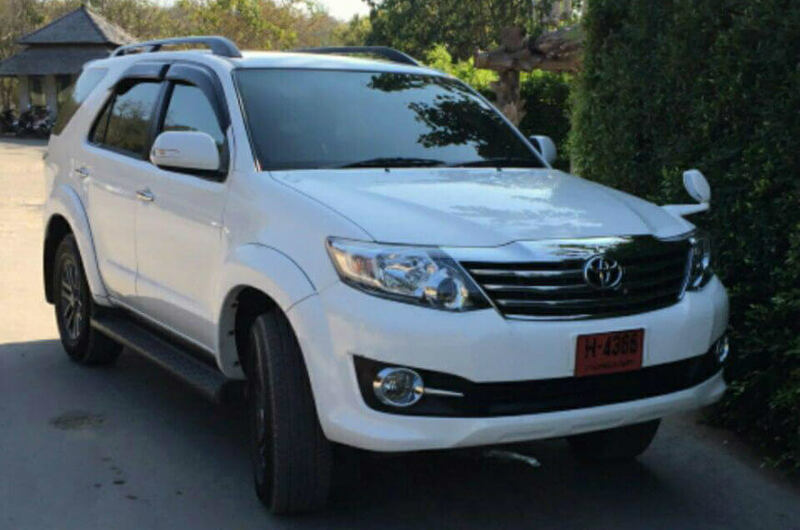 Toyota Commuter (minibus, 10 passengers max) — 5,000 THB. Toyota Commuter (minibus, 10 passengers max) — 6,000 THB. Toyota Commuter (minibus, 10 passengers max) — 3,700 THB.